If your application calls for full 6DOF wireless tracking, PATRIOT™ WIRELESS provides consistent, high-quality tracking while being completely untethered. At an update rate of 50 Hz per marker, this system accommodates one to four tracked markers and either one or two receptors for expandable coverage area. 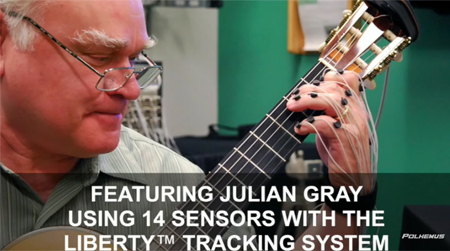 An operating range of 24 linear feet can be achieved when using two receptors. 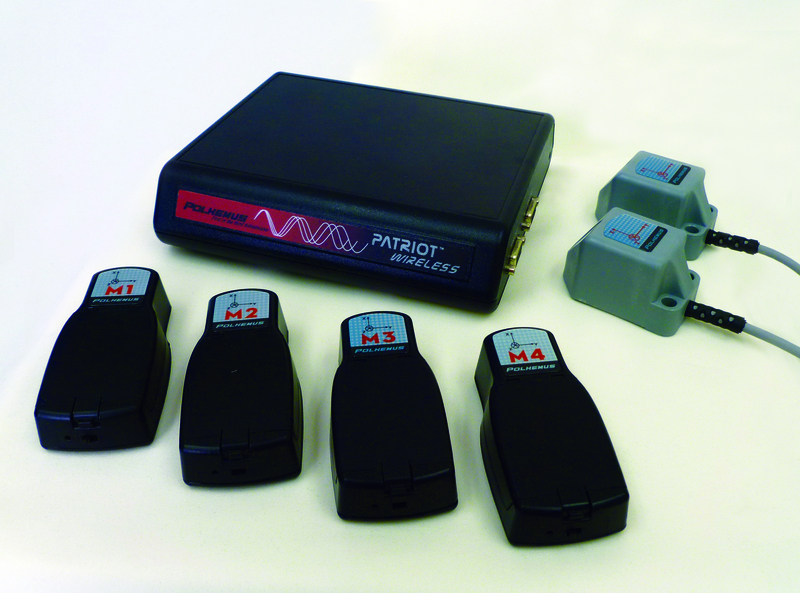 PATRIOT™ WIRELESS provides both position and orientation data with no need for further calculations. 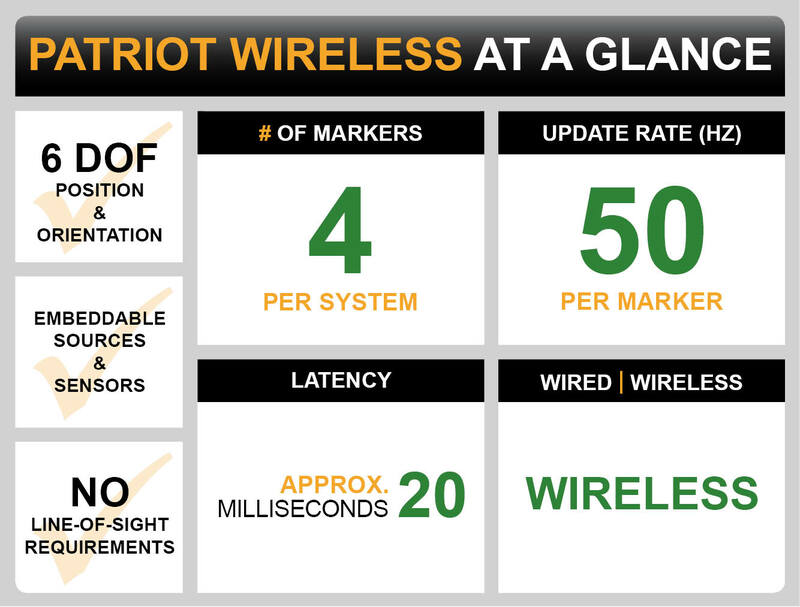 Is PATRIOT WIRELESS the right tracker for you?